La Corona Restaurant - La Corona Lounge Bar. 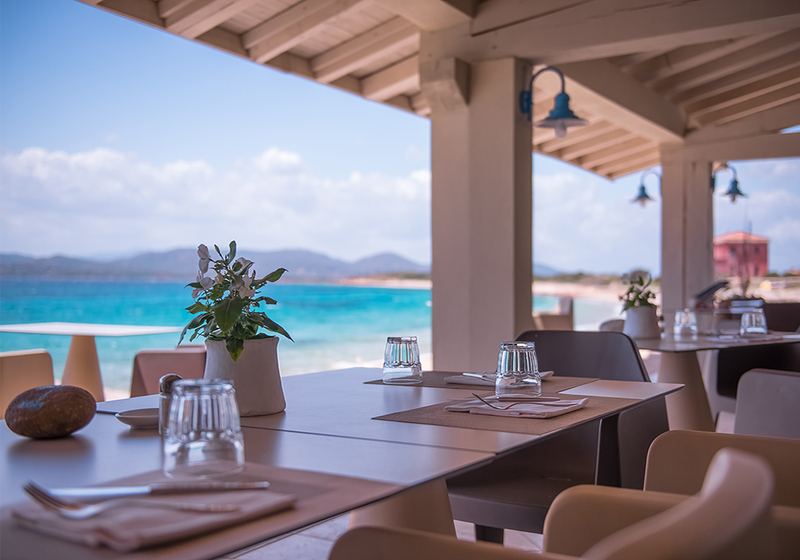 Beachside restaurant, located on the island of Tavolara, symbol of the city of Olbia - Sardinia - Italy. The restaurant has been completely renovated, offers a typical but elegant cuisine, in an exclusive place. Equipped with Lounge bar ideal for aperitifs at sunset with a wonderful sea view. 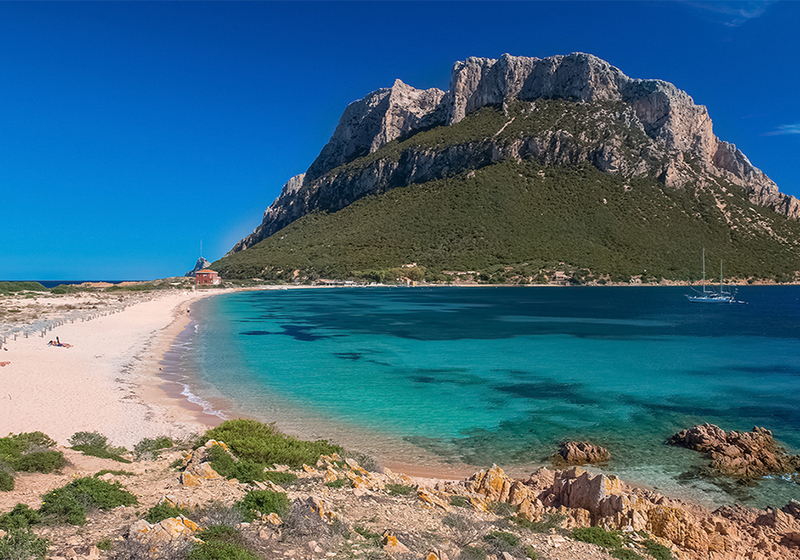 Ideal for wedding events, weddings in Sardinia, beach weddings on the beach, wedding ceremonies on the beach.